Top 25 Tips for YouTube Channels Top 25 Tips For YouTube Channels - YouTube channels are becoming THE place to be noticed and discovered on the internet. Even if you accidentally make a viral video, you need a place to showcase it. YouTube is a big money maker! Don't forget to subscribe to your favorite YouTube Channels, it's free and easy. 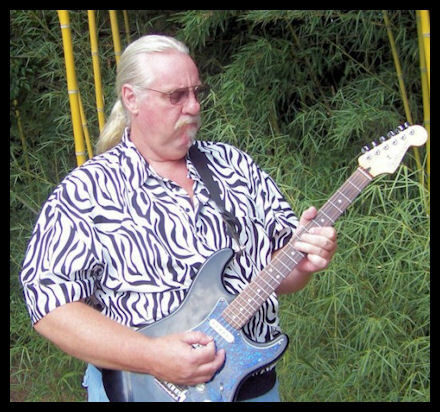 Top 10 Best Music videos Top 10 Best Music Videos by Bob Cargill Music - Austin, TX based musician, Bob Cargill, Lead Guitarist and professional studio musician and rock guitarist. Bob's lead guitar is a driving force for great rock music and guitar instrumentals! Bob produces and uploads his own indie music on YouTube. His top 10 recent anime videos are presented here for your viewing and listening experience. 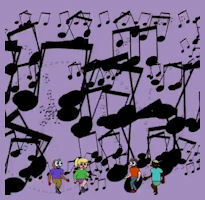 Bob creates all of his music and animates his videos to the rock music instrumentals that he composes and perform. Bob mixes his music at his home music studio in the Hill Country. Top 10 New Music videos Top 10 New Music Videos by Bob Cargill Music - Austin, TX based musician, Bob Cargill, Lead Guitarist and professional studio musician and rock guitarist. Bob's lead guitar is a driving force for great rock music and guitar instrumentals! Bob produces and uploads his own indie music on YouTube. His top 10 recent anime videos are presented here for your viewing and listening experience. Bob creates all of his music and animates his videos to the rock music instrumentals that he composes and perform. Bob mixes his music at his home music studio in the Hill Country. Best Electronic Gadgets The Best Electronic Gadgets For Musicians - Choosing gifts for men is a challenge, but if they are musicians, here are some cool electronic gadgets for musicians. Some of the most popular gadgets for music are wireless gadgets for guitars, music recording devices, music software for pc's and cool stuff for music lovers. Bucketheads Unite! Click to buy - The Third Wave Music CD The Third Wave Music CD - Artist/Band: Bob Cargill - Bob Cargill writes, performs and produces all of the music heard on his rock instrumental masterpieces. He plays lead guitar, rhythm guitar, bass guitar, mandolin, beats and even throws in some cool sound effects. Bob's Mustang Guitar Hauler! Best Cars for Musicians and How to find your personality type based on the car you drive! - Number one thing about men, women and musicians is the key to their personality is directly related to the cars they drive. Their cars are a big extension of their egos and by studying the types of cars a person likes to own and drive, you can understand the man or the girl! Musicians tend to love sports cars or vans to haul musical equipment around in. The key to understanding the man or the woman is by carefully investigating their choice of vehicles. Understand the various personalities by understanding their cars! 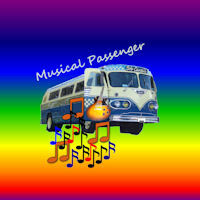 Click here to buy - Musical Passenger by Bob Cargill Musical Passenger Music CD - Artist/Band: Bob Cargill - Come ride along with Bob on his musical journey. Bob is traveling down the road, carrying his lead guitar, his base guitar, his rhythm guitar, some sound effects and percussion. With these expert tools, Bob produces some of the best guitar instrumentals ever heard in the music industry. He rides solo. But his music speaks to everyone. Imagine these tunes as a background for life. Perfect accompaniment for indie movies and films, tv shows and just hours of listening pleasure. Guitar Legends Guitar Legends and Star Guitars - Guitar players have talent to spare, but the guitars they play help make them music legends. Who are the star lead guitarists and what kinds of guitars do they play? Find your special guitar today! 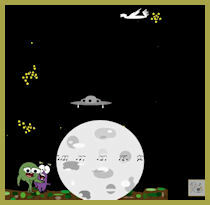 Carpe Mundum Music CD Buy Now! 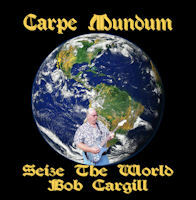 Carpe Mundum Music CD - Carpe Mundum - Seize the World by Bob Cargill Music. 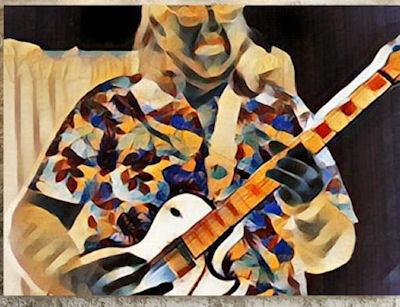 Austin, TX based musician, Bob Cargill, Lead Guitarist and professional studio musician with 40 years of experience. Bob's lead guitar is a driving force for great rock music! Make a Music CD Tutorial How to Create a Music CD at CreateSpace and Amazon - More and more musicians are creating their own music CDs for sale at Amazon. CreateSpace is the place to go to upload your music, create your CD, configure it for marketing, sales and production of your music. 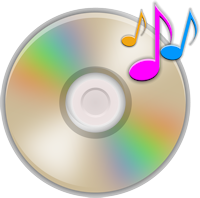 Design your own CD artwork, inserts, disc faces and set up an estore to sell your music CD. Bob Cargill Interview Interview with Bob Cargill - Interview with lead guitar player and indie musician, Bob Cargill. 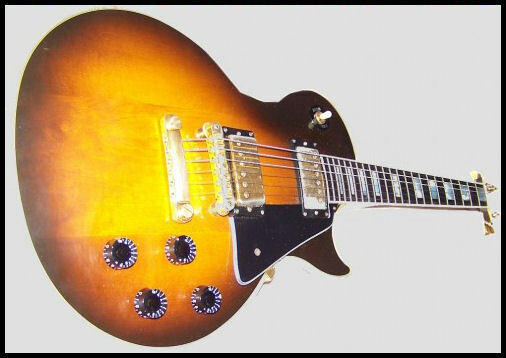 Complete with a video of Bob playing his Les Paul Custom 1990 guitar. Bob works out of his home music studio playing all the parts - lead guitar, bass guitar, rhythm guitar, percussion and other stringed instruments to produce original indie rock instrumentals and animated YouTube videos. 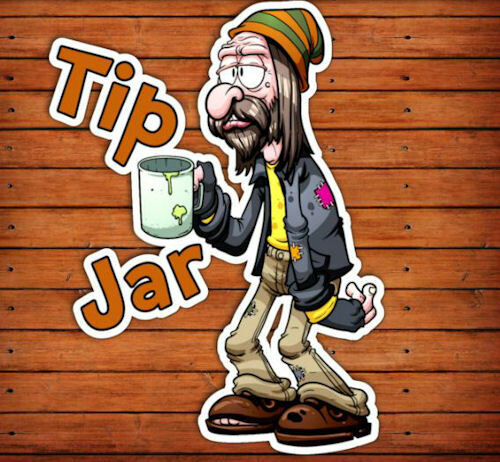 Bob provides free music - He could use a few tips to keep the tunes going! Please visit our sponsors to find classic music, purchase concert tickets, buy guitars and all musical instruments!